Since I have been posting on de Cor's Handmades Facebook Fanpage on what I have found on Etsy, I've decided to start a project where I will post a blog post to summarize what I have hunted throughout the week, hope you like the idea!!! Above item is Sasha Bell's Double Flower Hoops XL. This hoops earrings is handmade entirely from sterling silver, both cast and hand forged components, it's created from square wire and was architecturally strong with crisp and clean construction. Earrings are designed for the ladies that favors bold, feminine and dramatic ear candy. Sasha had applied plenty of patina in the recesses and she has tumbled them to a gorgeous and sturdy shine. Measuring in at 2.75 inches from top to bottom, these are big, bold and beautiful, not too heavy but still plenty of earring (about 13.1 grams each). Double Flower Hoops XL can be worn through eyelets as they have longer wires to accommodate; plus they look fabulous! 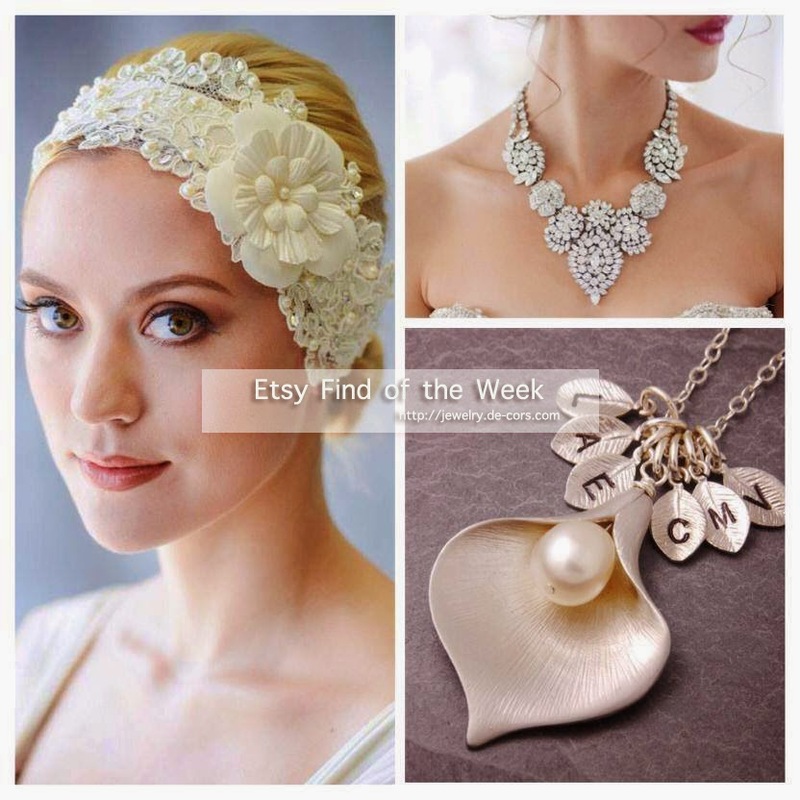 A beautiful pendant of matte white gold plated three petals flower centered with half drilled white freshwater pearl. This necklace is 16 1/2 inch of sterling silver chain closed with spring clasp. 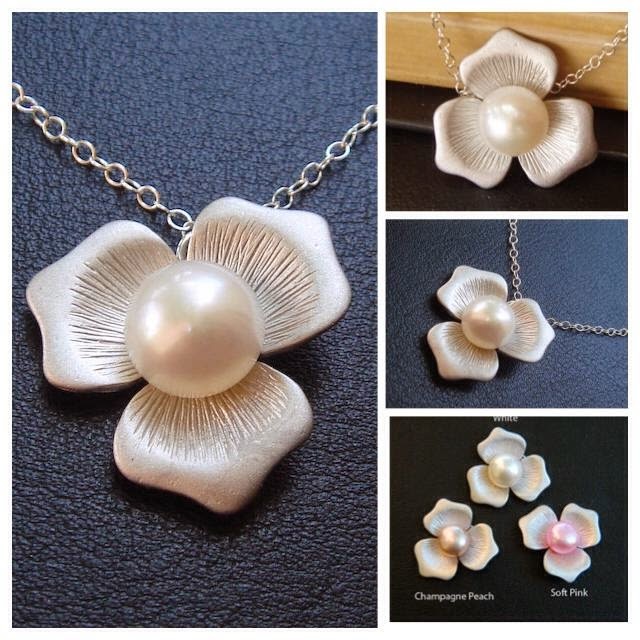 Featuring 8mm pearl and the flower is about 20mm in diameter. This item is sold, but do send Kaz a convo to see if he could reproduce this for you! The pattern of a gourd and the leaves of fine gold is fixed on the sterling silver fan by the technique called Keum Boo. They are textured and chased. Another gourd is a dropping that is decorated with fine gold lines. The 3D leaves under the fan are forged and chased by hand. All sterling components are patinaed by LOS to black. The 1.5mm white freshwater pearls are arranged along the fan. The nylon cord length is approximately 40cm with 5cm extender, total weight is 16.8gram. Side note: I have wrote to Kaz to get his permission to feature his series of creation on my blog (check out KaznesQ, Artist Handmade Jewelry From Japan for the making process of his jewelry. ), and to my surprise that he is such a humble and modest artist! I have always have a thing with pearl and bangle, so this simple yet elegant creation of Robyn, the owner of Georgie Designs is a total pleasant eye candy! 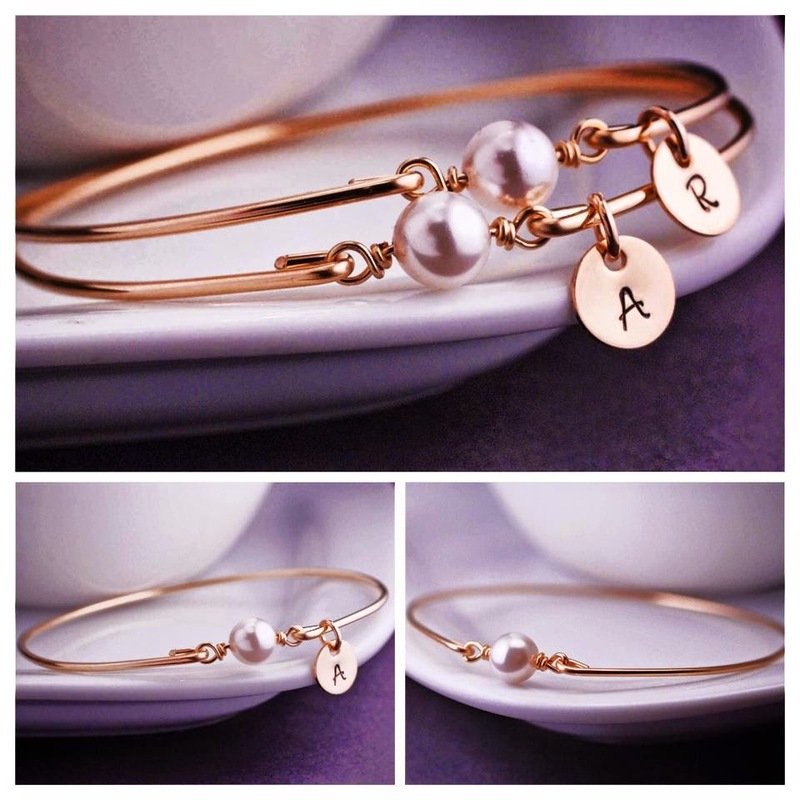 Featuring an 8mm white Swarovski Crystal Pearl, each bangle is made of heavy gauge, 14k gold filled wire, they are hand-hammered and tumbled for shine and strength. The high-quality materials and detailed process create a superior, heirloom-quality product to be treasured for a lifetime. Each bracelet is hand-formed and, therefore, not perfectly circular which lends to it's organic charm. You will have an option to add a personalized initial charm (or more than one charm). The bangles are TRUE bangle style and slip over the hand. They do not have clasps and do not unhook. They are not available with a clasp and the back cannot be stamped. A fully handmade metal work (wire wrapping technique with oxidized silver). 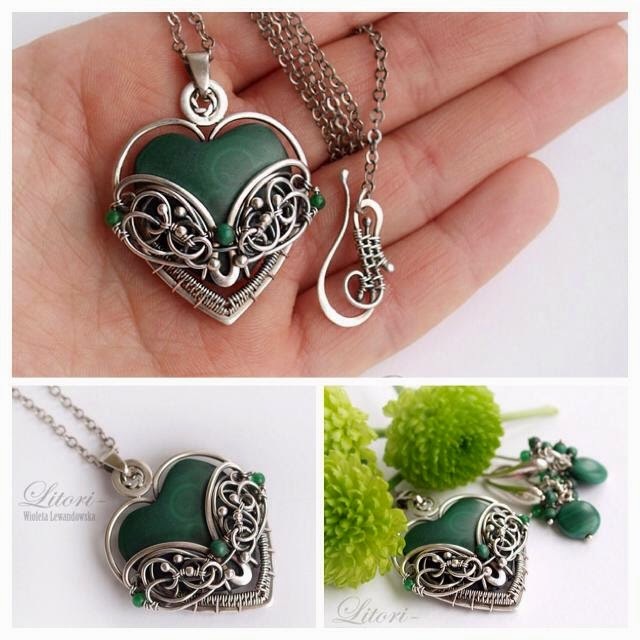 Material: 925 Sterling Silver, 999 Fine Silver and 18Ct Yellow Gold (0.25g). 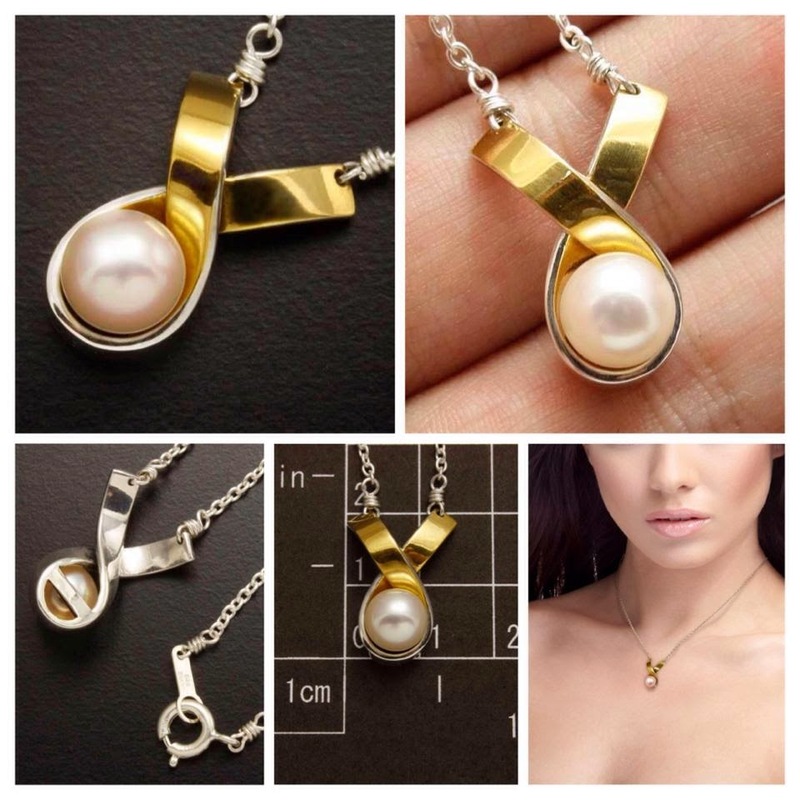 Chain length: 46 cm + 10.5 cm (Plain Oval Belcher). 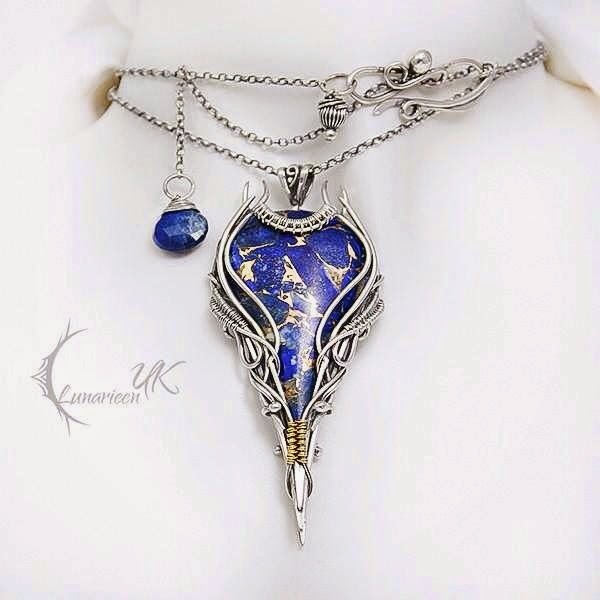 Pendant: length 7.3 cm, width 3.3 cm. 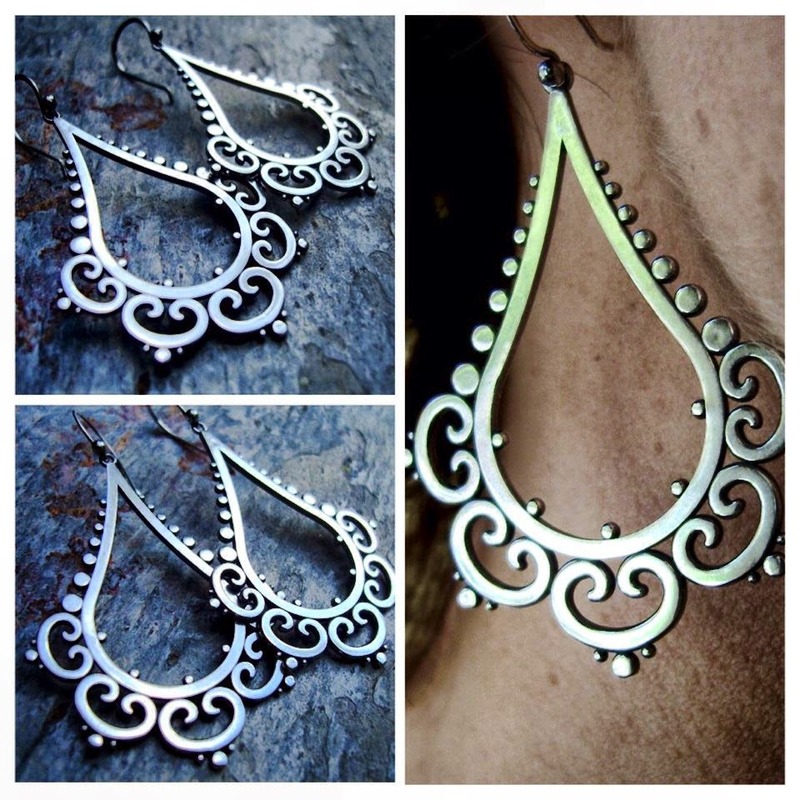 Pretty decorative dots and swirls adorn these elegant drop style earrings for a look that is feminine and tribal. Sasha created these beauties at just the right weight so that they are very comfortable to wear. This pair of dangling earrings hangs facing forward with a handmade french hook. They measures about 2 inches tall from top to bottom, a perfect mid-large size earring. 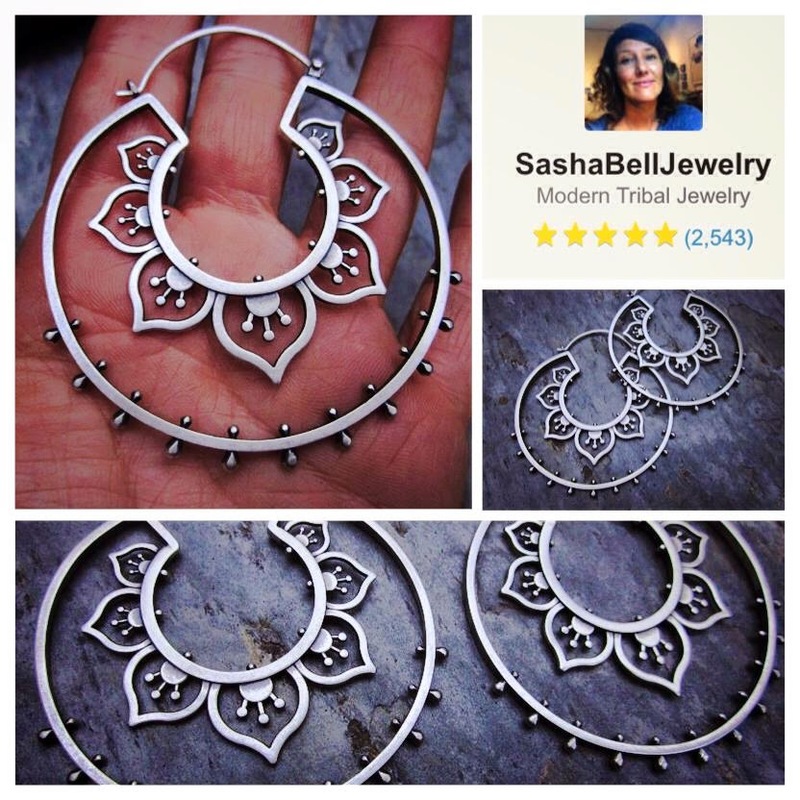 Made entirely from sterling silver, small batch cast from Sasha's original handcrafted work. 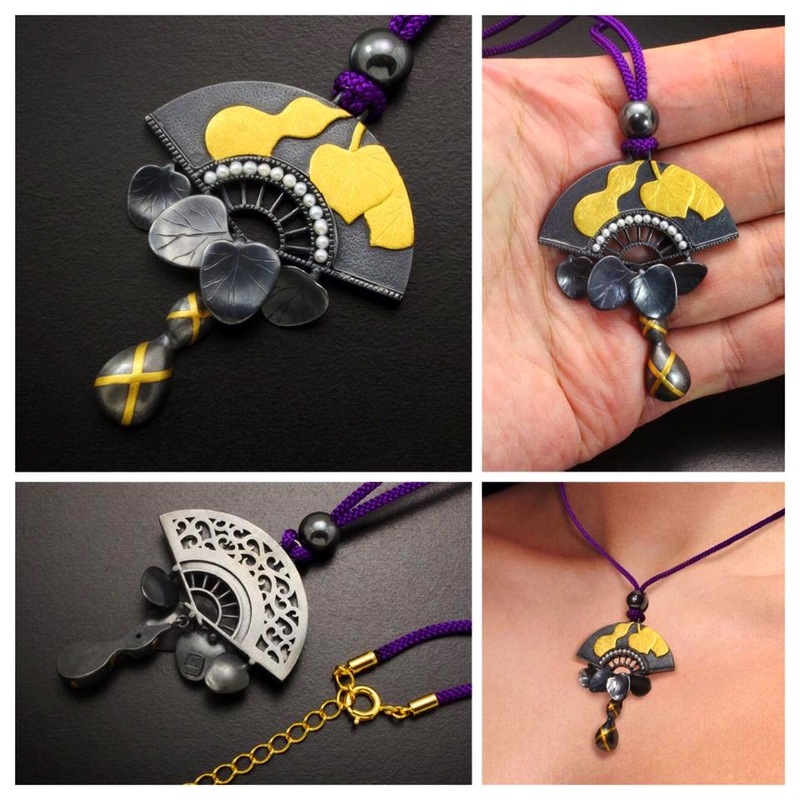 A sterling silver ribbon is twisted, soldered, and Keum Booed with fine gold foil. Featuring a 8mm beautiful pinkish Akoya Pearl, the current chain length is 43cm (approximately 17"), chain length is customizable. Total weight: 6.3gram.